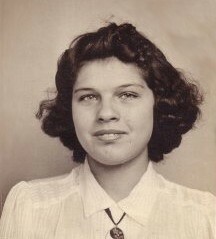 Lessie Ivey Holmes ca. 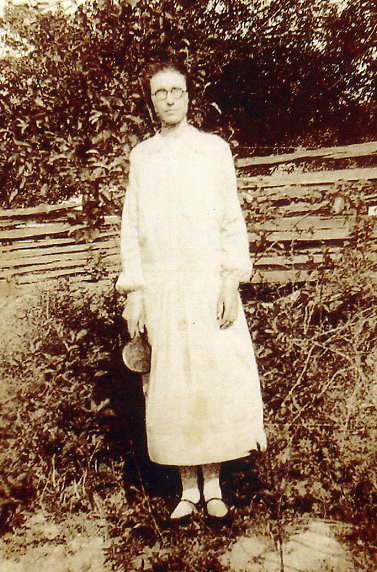 1915 Daughter of David Henry & Mary Tart Ivey.  Wife of Jesse Allen Holmes. 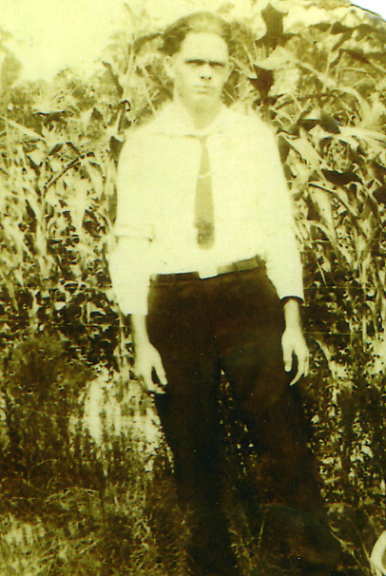 Vine Allen Ivey was the son of James Ivey, Jr. and Drusilla Beasley Ivey. 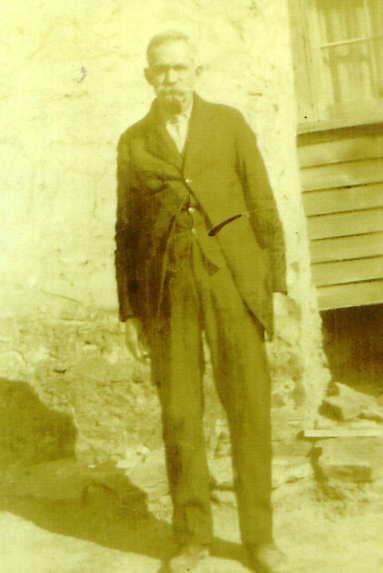 He married Nicey Woodall on 12/13/1848 in Johnston County, North Carolina and they raised 11 children. 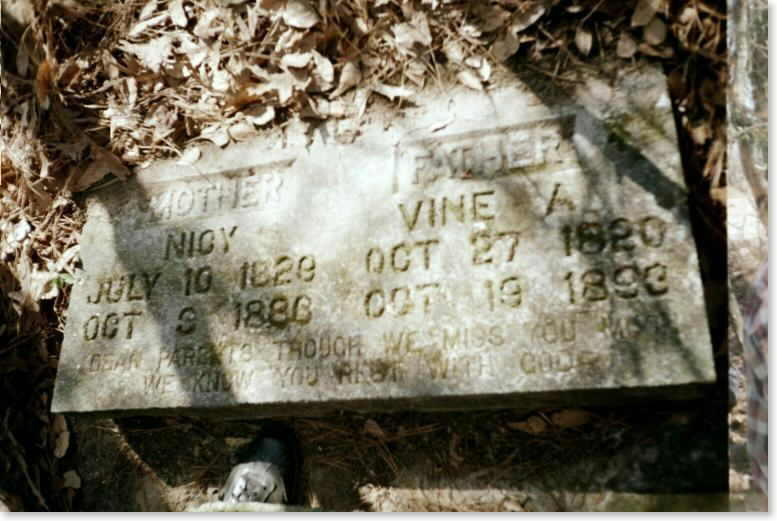 Nicey died on 10/3/1886. Emily Eveline Barber, daughter of Burwell and Elizabeth Barber, became Vine's second wife on Christmas Eve, 1889. Vine Allen Ivey died on 10/19/1898. 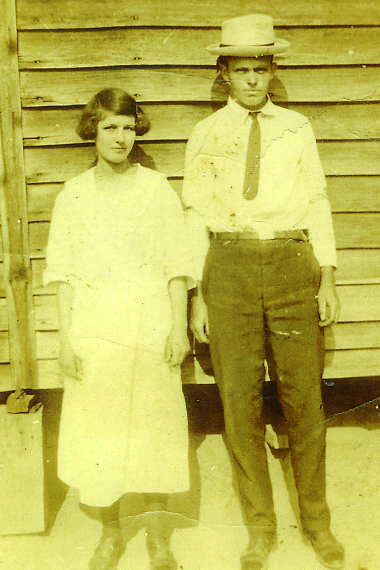 He and Nicey are buried together at Hannah's Creek Primitive Baptist Church Cemetery in Johnston County, North Carolina. 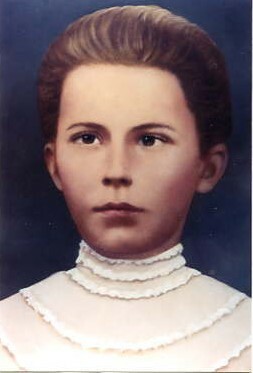 Bourbon Ivey Article Son of James Ivey, Jr. & Drusilla Beasley Ivey. Brother of Vine Allen Ivey. Stinceon Ivey Article Son of James Ivey, Jr. & Drusilla Beasley Ivey. Brother of Vine Allen Ivey. 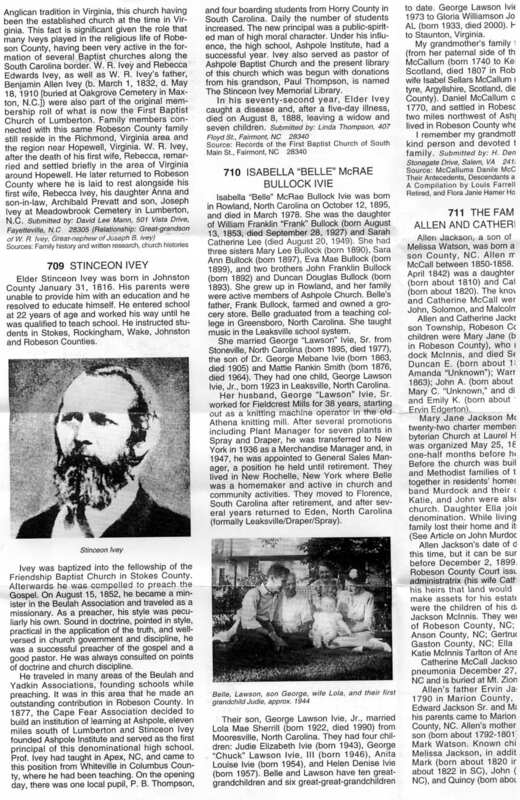 This article is from the Heritage of Robeson County.